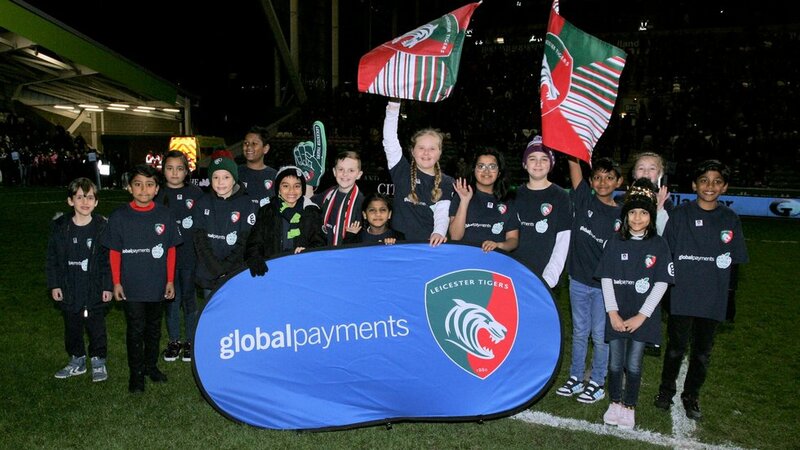 The latest crop of Global Payments Healthy Schools Champions enjoyed a day to remember at Welford Road walking out in front of more than 22,000 supporters. Fifteen primary school youngsters from across Leicestershire were invited by Leicester Tigers to celebrate their great work over recent weeks as part of the Global Payments Healthy Schools programme. 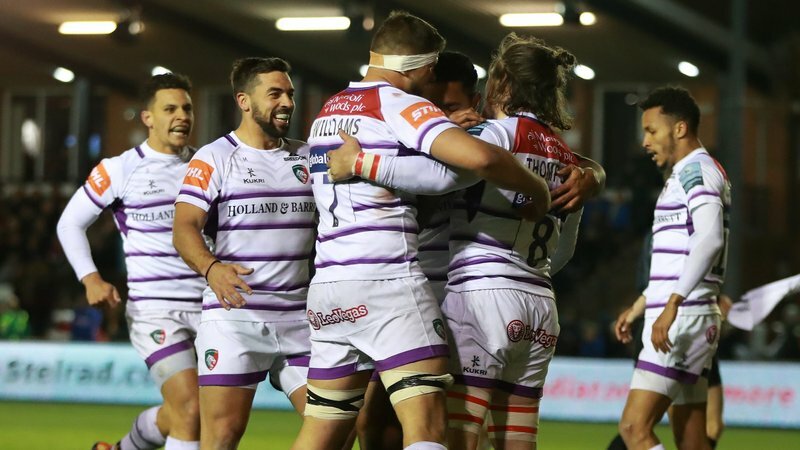 Leicester Tigers health education officer Ashleigh Theobald has been visiting schools to deliver a week-long takeover teaching year three to year six pupils about the importance of healthy eating and living. With lessons and outdoors sessions to get kids active, at the end of each week each school crowns their very Healthy Schools champions – one boy and one girl – who have led by example. 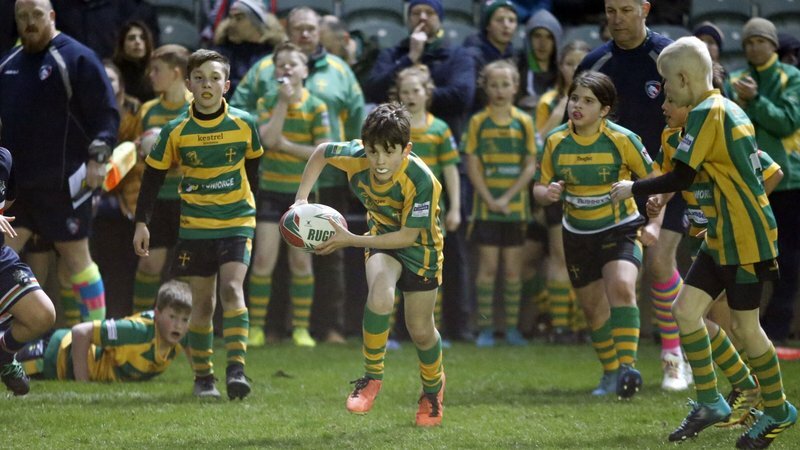 Youngsters from Herrick Primary, Rendell Primary, Sparkenhoe Primary, Bishop Ellis Primary, Meadowdale Primary, Whitehall Primary, Mayflower Primary. Rushey Mead Primary and St John Fisher Primary all took part. 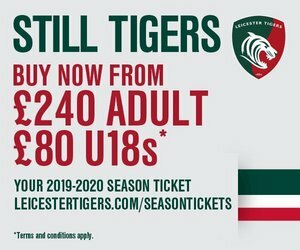 To recognise the achievements of our Healthy Champions, Ashleigh invited the latest group along to experience a matchday at Welford Road as Tigers faced Northampton Saints in Round 17 of the Gallagher Premiership. 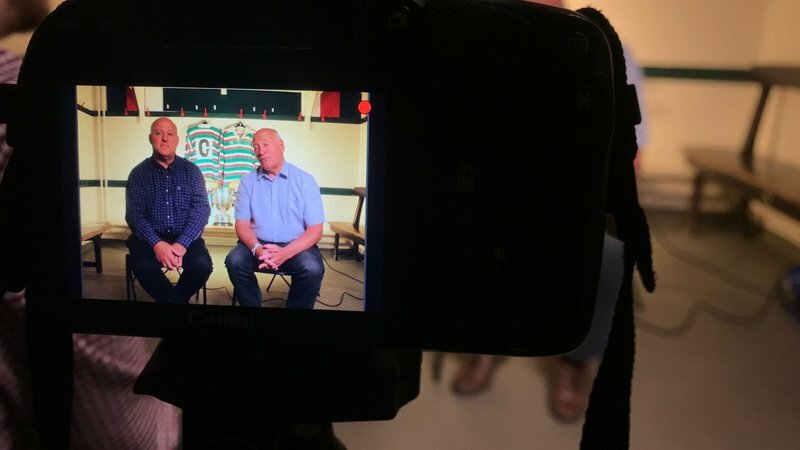 “I was a little bit healthy before, but now I’m super healthy which I think my mum and dad enjoy too. 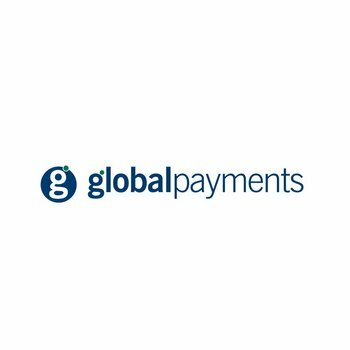 The programme is supported by club partner Global Payments, who are based in Leicester and provide worldwide payment solutions around the globe. To find out more about how your school can get involved with the Global Payments Healthy Schools programme, please contact [email protected] or click the link below.